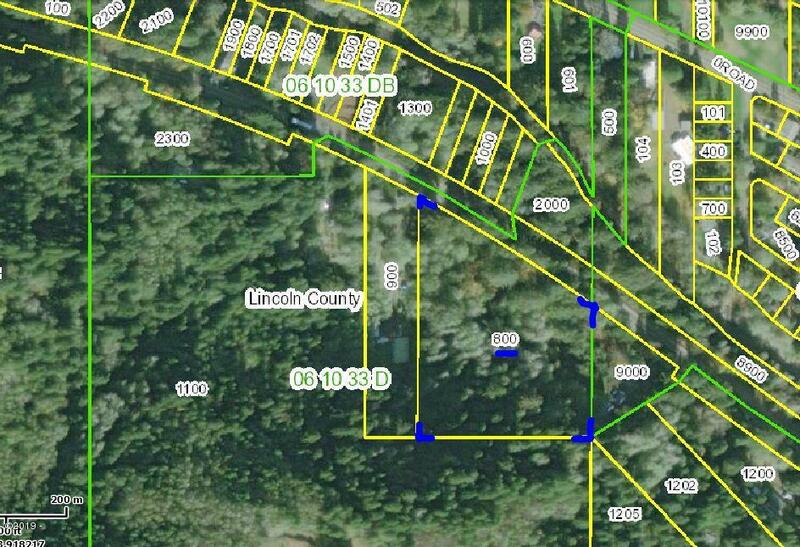 Beautiful, partially-wooded private 5-acre parcel now available for your new home located between the communities of Rose Lodge and Otis, approximately 6 miles from Lincoln City. Zoned for manufactured home or stick built. See documents on file and contact Lincoln County Planning for information about how this parcel could be partitioned into 2 building lots. Right of property to have driveway access to highway confirmed. 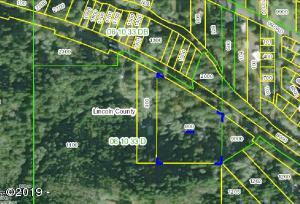 This lot requires driveway installation, septic installation and well installation by the buyer. Cable internet and strong cell service available. Directions Highway 18, between the 3-mile and 4-mile markers, on the South side of the highway. Please contact listing agent prior to visiting the property for information about accessing the property, there is no drive-way access at this time, walk-on only. Be careful of highway traffic.